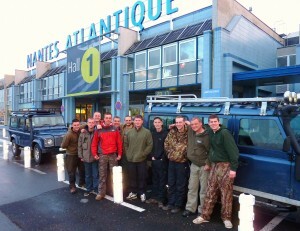 Love big carp fishing in France but hate the long journey? we made it very simple and quick just Fly!!! 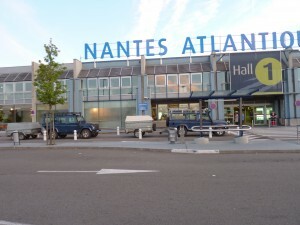 We use Flybe.com routes flying into Nantes airport, air travel time approx 1 hour and quick transfer time of around 50 minutes from airport to the lake complex. We collect you in our modern land rover 110 TD5 defenders and transfer you to our carp fishing complex. The flight is included in our price! 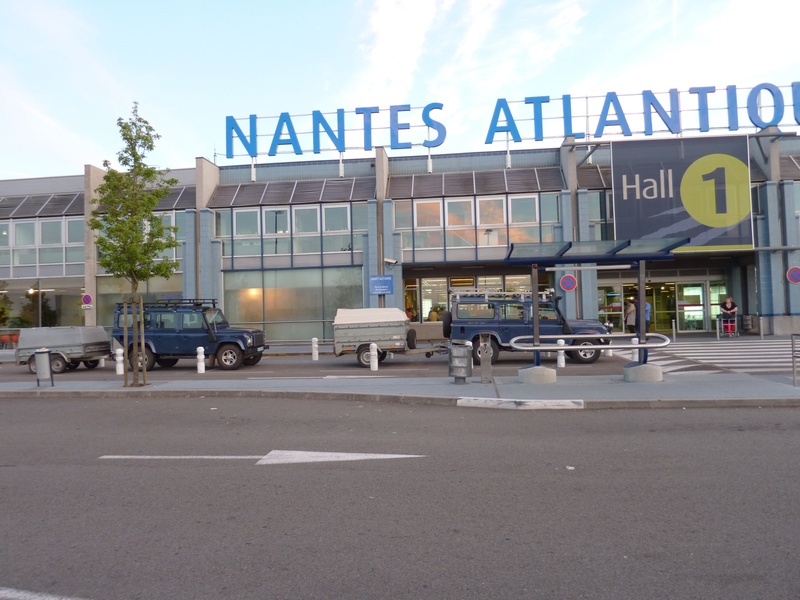 The benefit of Flying is very quick travel from the UK to France and as we supply virtually everything you require in your swim you can travel extremely lightly carrying just 2 bags! Leave home in UK and have your rods set up and fishing within hours in France the same day! Carp angler John Miller left Devon saturday morning and had a 50+lb mirror on the bank saturday night! 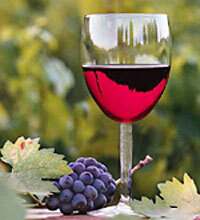 Three course evening meals are a special part of the package deal. Served in our large gazebo style dining area at 5pm daily, its a great time to socialise with your friends and other anglers. Breakfast is delivered to your swim/peg each morning. See the “Equipment We Provide” page to view the equipment that we provide for your use in each swim.